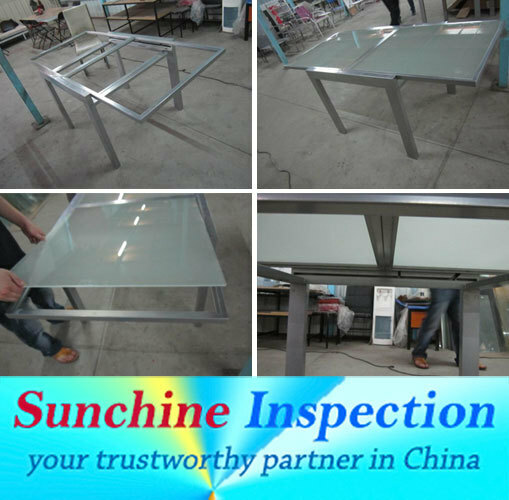 This inspection, the most important and popular service in Inspection activity, aims to guarantee the conformity of production to your specifications and international standards. PSI is performed when 100% of the production is finished and at least 80% of final product is packed. 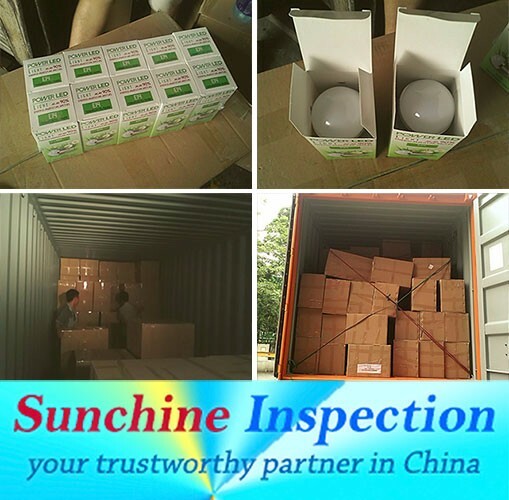 The scope of this inspection consists of the quantity, packaging, quality, marking, and the other important points requested by the clients and international standards. This inspection is carried out when at least 20 % to 60% of your production is completed to ensure that contractual obligations regarding product specifications, packaging and marking are met. 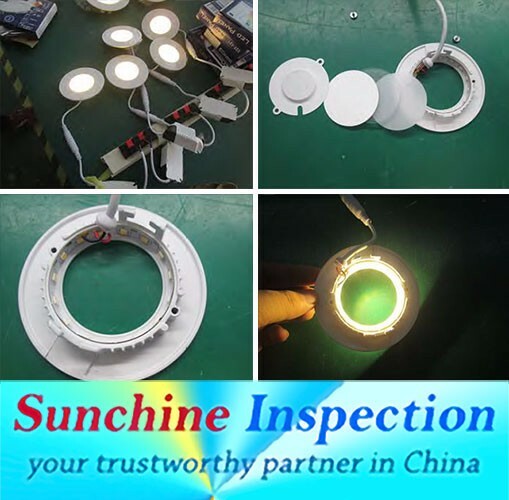 This inspection covers all the aspects of a quality inspection performed according to AQL standards or as per the clients’ requirement: workmanship quality, raw materials, product appearance, weight check, size measurements, functionality assortment, accessories, logos, labeling and marking, packaging, packing and other special requirements depending on the product specifications and the export market. 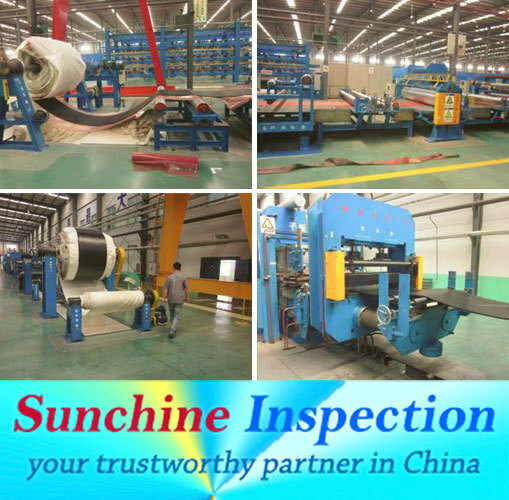 IPC is an inspection of all the machinery, raw materials, materials and components to be used for the smooth execution of your ordero.our inspector checks if your factory completely understands your requirement and the specification of your order and is capable to meet your requirement as regards quality, production capacity and lead time. Factory audit (FA) is one comprehensive assessment of the production facilities and organization according to ISO 9000 standards and the checking list from the client (if applicable); the supplier audit confirms that your factory has the production capacity, technical know-how and quality to meet your production requirements. 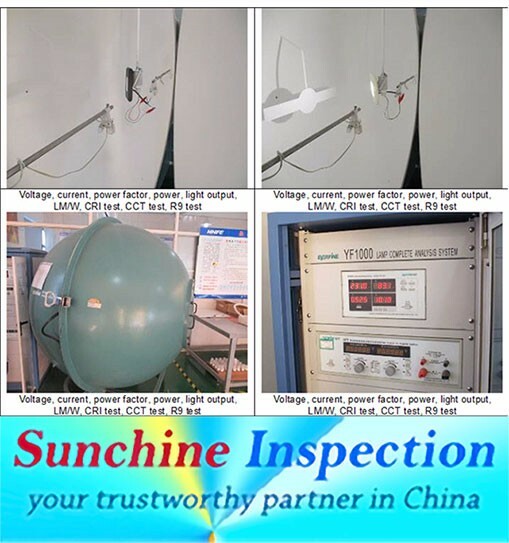 Sunchine Inspection is working with many accredited Chinese laboratories that realize chemical testing, mechanical testing, metallographic tests, corrosion tests, failures analysis, raw materials or composition checking, NDF, etc. 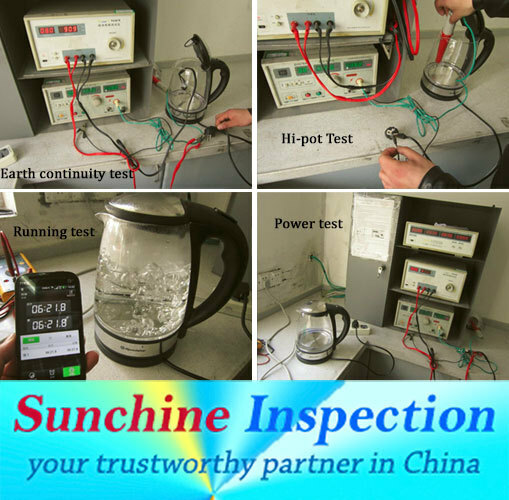 Our laboratory partner includes the famous international service like ITS, SGS, Bureau Veritas, and also with lot of independent and accredited lab with CNAS certificate (ISO/IEC 17025) in China. #-Provide inspection report within 24hours. #-Easy to scheduling of services and control process online. #-Every report includes detailed pictures and English/Chinese document. 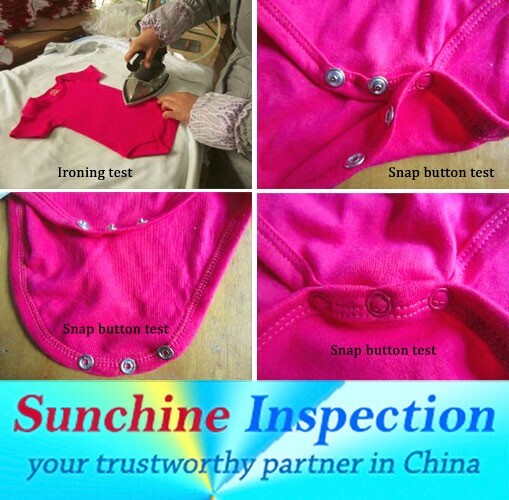 #-Provide the buyer with customized soloutions,including total check product testing and certification,evaluation, and consultation etc. #-Under Huge mamufacturers,for buyer provides qualifled suppliers in china. #-Establish long-term cooperation relations,such as transnational enterprises,carrefour.auchan and so on.